Its beaches bathed by the Atlantic Ocean show a natural face of great environmental value with a fine white sand typical of the desert. It is a landlocked country, mostly quiet and peaceful, ideal for sunbathing and to relax away from the raging crowd. Do not hesitate, and if you already plan your holidays, you might consider options of destination Huelva and Cadiz. You will not regret your choice. Tree of the most beautiful beaches of the Costa de la Luz are. 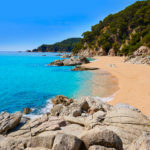 Bolonia is one of the most popular beaches in Spain. Its wild, isolated appearance and white sand makes it one of the most favorited beaches for nature lovers. The dunes are also an attractive point that ranks this part of the coast of Gaditan among the best in the country. 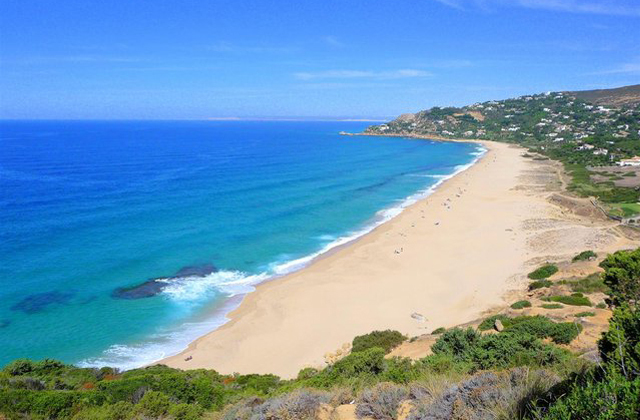 The natural monument called the Dune of Bolonia, with its 30 meters high and 200 meters wide is a must-see, thus distinguishing itself from its namesakes. In addition, the Roman ruins of Baelo Claudia are very close to this area. 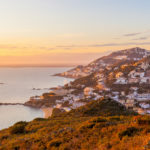 Do not miss the beaches of Cadiz as they will surprise you, especially in this enclave. The beach of La Caletta is the only beach in the old town of Cadiz (the others are to the south at the seaside resort) and one of the busiest. Its picturesque setting between the two castles of Cadiz (San Sebastian on the left with its lighthouse and Santa Catalina on the right) and its thermal center in the center of the beach (white building) give it a certain authenticity. Its sand is fine and pleasant. The atmosphere is very cosmopolitan. 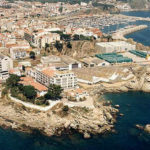 On the left side, you can reach the castle of San Sebastian by a dike with several accesses to small coves and rocks (some come to fish at low tide). The beach is pretty well protected, it is one of the least hectic in the area. Let yourself be seduced by this beach known throughout the world through music and poetry. 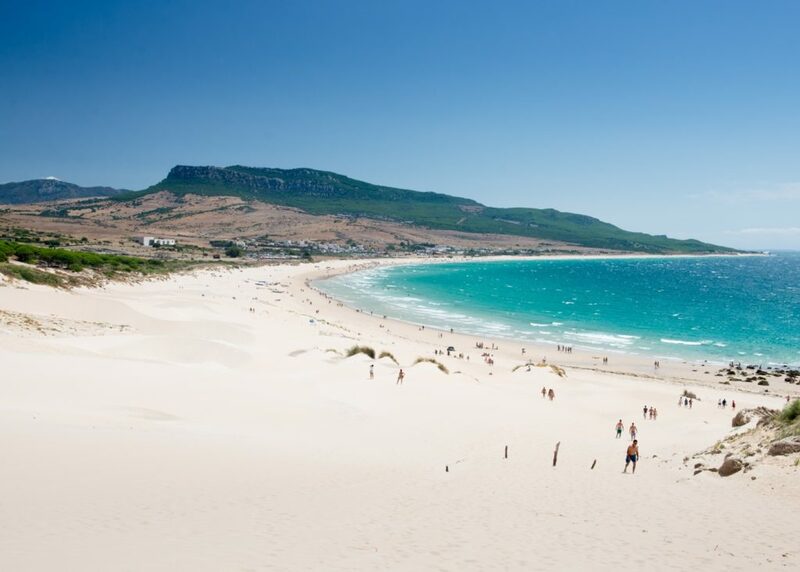 Zahara de los Atunes, is a small and beautiful fishing village belonging to the municipality of Tarifa. It is very famous for its white sandy beaches and uncrowded. With more than 7 km long, from the village of Zahara to Cape Grace. This is a fantastic white sand beach, especially for water sports, windsurfing and diving. In summer, the beach is very lively with its bars filled with tourists and vacationers. Also worth a visit the “Beach of the Germans”. This is a beautiful beach on the side of a mountain. 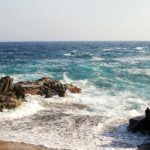 With only 1500 meters long, is a beach of clear sand and surrounded by a beautiful natural environment and a narrow access road, which at the peak of summer can be almost blocked. It has few amenities, just some papers and cleaning service. It has no bars or restaurants nearby.